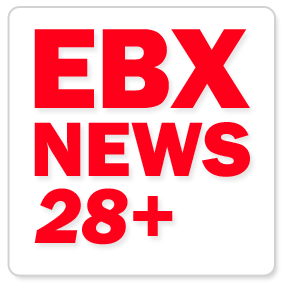 Established in 2007, European Business Express (EBX) is a fast-paced magazine available online and in print. Focused on Business Innovation, Politics, Culture and Lifestyle, EBX reports on the issues affecting business across the European Union’s 28 Member States. Founded in the United Kingdom, EBX is now centred in Brussels, the heart of European politics. Our journalists and commentators are based in the European institutions and across Europe, reporting daily from within the European Parliament and Commission. We present opinions from Europe’s leaders and most successful businesses, but also from the multitude of international representations based in Brussels; embassies, regional delegations and chambers of commerce. Our commitment is to a free press, independent of political influence and patronage. The core principle, at the heart of all our reporting, is to inform readers in a way which stimulates enterprise. Good data is at the heart of good decision-making. Entrepreneurship flourishes with new ideas, which is why EBX reports on Culture and Lifestyle. For European Business Express, it’s not just about the luxury hotel, tailoring or fine art; it’s about telling the story from concept to creation… it’s about people. Because When You Mean Business… We Do Too.